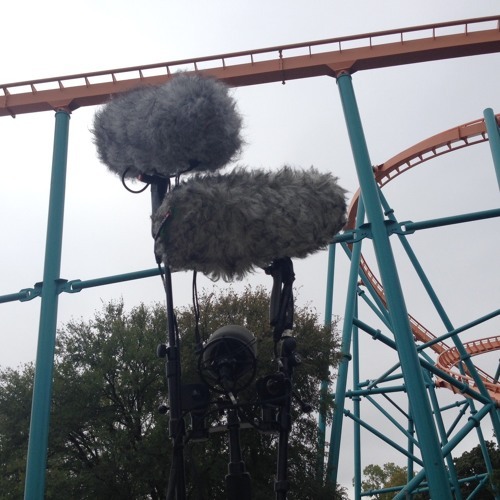 I got a huge opportunity to record tons of rollercoasters at a fully locked out six flags park. Full access and high expectations. This is that story.